Jonesing for a beautiful rod. 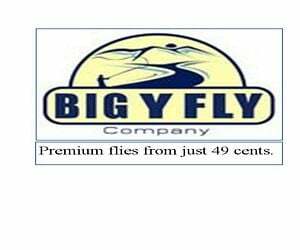 I am looking to buy a spey rod for $800 or less. I am looking for a versatile rod that I will primarily use on the McKenzie and the Willamette, with occasional trips to the Deschutes, Rogue, Umpqua, and Sandy. I have only been spey casting for a couple of years, and currently use a Cabela’s LSi 12’6″ 7wt. I would appreciate any suggestions for rods I should consider. I am satisfied with the Cabela’s rod, but I’ve convinced myself that I deserve an upgrade at this point. I am intrigued by the Sage Accel, primarily because I love my 9′ 4wt trout rod. I am also drawn to the Beulah Onyx, probably because it is beautiful. Neither of these seems like a particularly sound reason to pick a rod, so I would appreciate any input you might have. Dear Tortured. You are right. You dont need an upgrade. 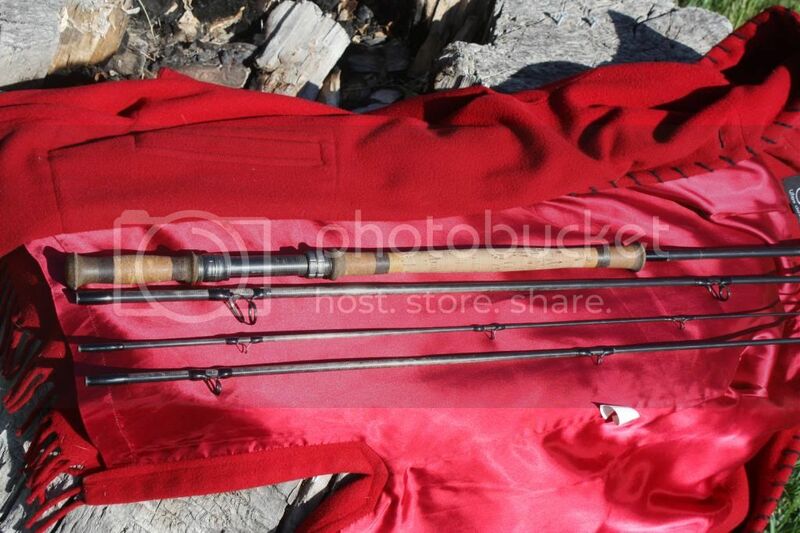 On the other hand, if you want a rod because its pretty, that’s a good enough reason. Your biggest problem is that you live in Toronto and you fish the Pacific Northwest. I complain when I have to get up at 3:00 am to fish the Deschutes. Your life must be hell. So give yourself permission to buy lots of rods to make yourself feel better. Your Cabelas rod is a very fine rod. On one hand, you don’t need another rod. On the other hand you need several. Spey rods are a lot like wives. If you work at it hard enough you can fall in love with the one you have and enjoy a long, satisfying, fulfilling, juicy relationship. Don’t be fooled by marketing hype. I have heard, from sources reliable and otherwise that the Beulah Onyx has amazing dampening characteristics but I don’t even know what that means. Now, I do know my wood stove definitely does not have amazing dampening characteristics. When Mrs Linespeed banks the stove for the night, the children wake up kippered. I have a Carron competition rod that retailed for $2200 new, but I fish with Anglers Roost rods because they are $99.99 and even cheaper if you build them yourself, if you don’t count the garage fires. The reason I fish cheap rods is because I sometimes get swept downstream while fishing and drag my rods along the bottom and break them often and loose tip sections and stuff. I’ve owned about 35 Spey rods over the course of the last half dozen years and I don’t know what to tell you except that 35 is nothing compared to what some two handed personnel own right now. If you post your question to an internet Spey forum I am sure that you will get lots of input on what kind of rod to buy from people who barely know how to cast. Not that there is anything wrong with that. They very well may have the best advice available. I used to give advice all of the time until I realized I know nothing. When I am tempted to buy a new rod I tell myself that when I have perfected every cast with either hand up with my old one I will need a new rod. Here is is what you should do with your money. Book a guided trip with a really good guide who is an excellent caster and make him let you try as many line and rod combinations as he can. He will impulsively give you free casting advice because he has a fire in his bones and he cant shut up. This is good. Or, get some casting lessons from a competent instructor who has lots of outfits and combos for you to try. With the money left over you can still buy a really nice rod and have a better idea of what you want. Remember, you don’t know what you don’t know. When you do know what you don’t know, please feel free to contact me. Maybe by then you will not be tortured or in Toronto.